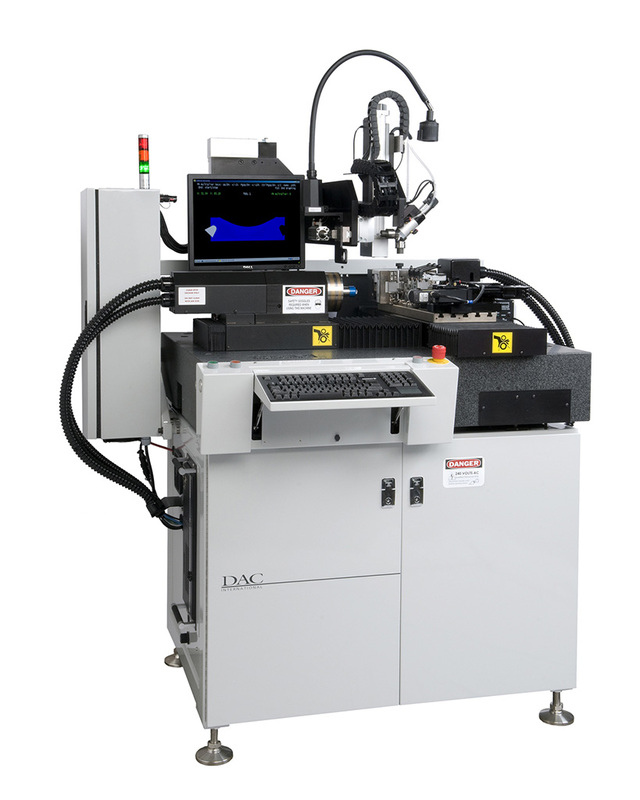 The DAC ALM Family of Lathes offers a wide range of options, allowing you to customize what best fits your current lens production needs and add new capabilities as your business changes and grows. No matter how varied or specialized your application, there is an ALM Lathe for you. Air bearing slides are DC linear servo motor driven and have linear encoder feedback. Custom X-slide lengths are available as shown below. Precision air-bearing spindles, encoded or non-encoded, dependent on application. Standard collet supplied with lathe – 12.7 mm x 12.7 mm (0.5” x 0.5”) with dead length stop. user-furnished 58 mm (2.25”) diameter manifold.